your interest in our antenna program. To navigate, click on the links in the blue buttons. We are back and concentrating on our strongest products. in the world using Aluminum Titanium Alloy. harder than steel but as light as aluminum. 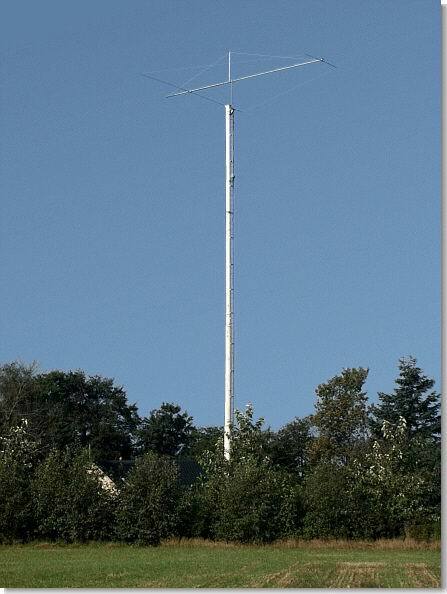 low wind-load for the HF- and VHF-Frequency range.